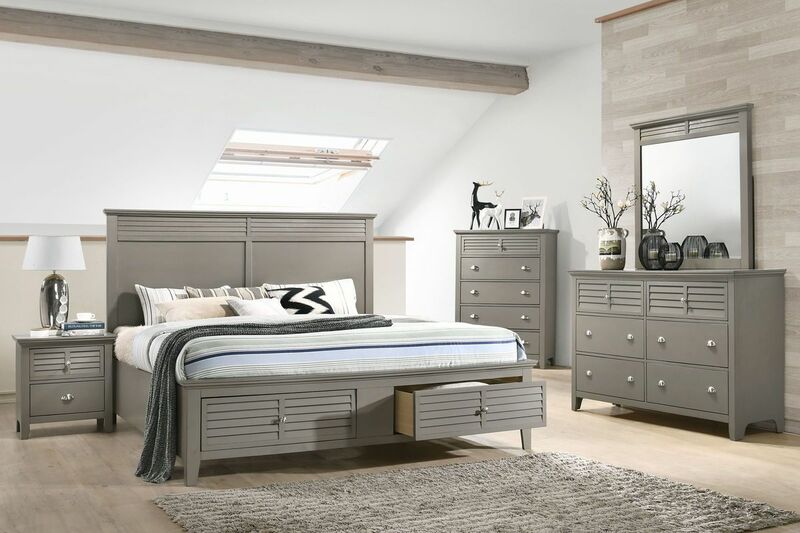 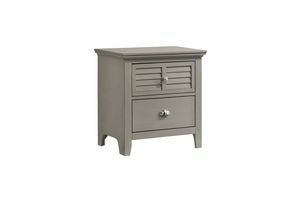 The Grant Collection has a casual contemporary style with a beautiful grey finish. 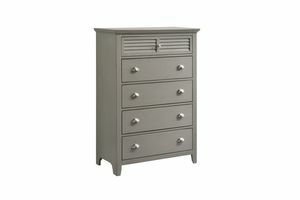 The louvered panel details, along with a combination of brushed nickel knobs and pulls, add interesting design details. 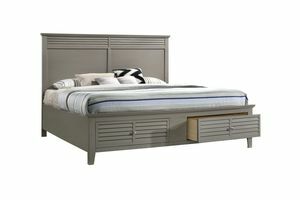 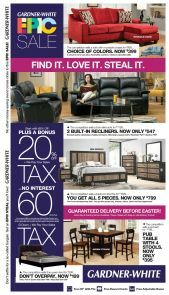 Find extra storage in the built in drawers in the bed! 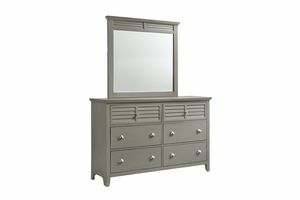 All the drawers in this collection have ample storage space and the mirror has a beveled edge.